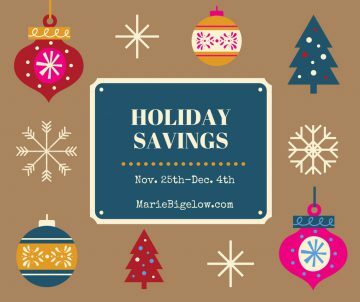 I’m excited to offer some great savings this holiday season. 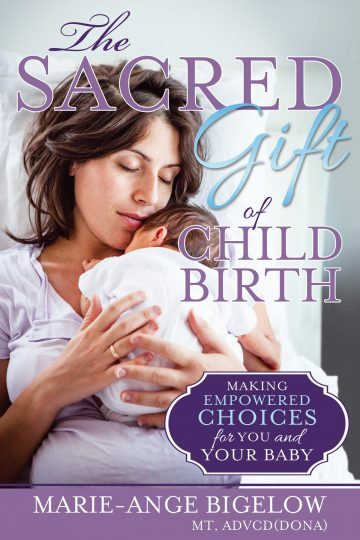 For yourself or for the pregnant mama on your shopping list. $25 off! 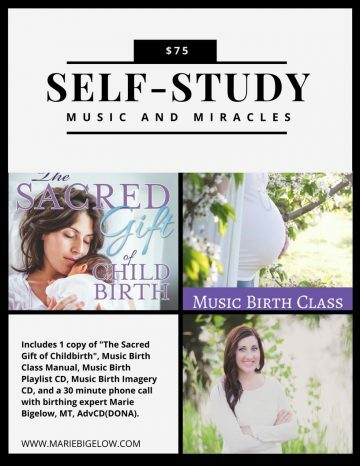 Sign yourself or a friend up for my self-study course, Music and Miracles, which combines childbirth education with music therapy and spiritual support for mind-body-soul preparation for birth. $10 off Music Birth Class tuition. Upcoming dates are Jan. 10th and March 7th.